Out of stock since Saturday, 22 December 2018. Due back soon. Fitted with wide double hook and loop fastenings for durability and security and a tough striking pad to protect your horse from knocks and bangs. Also features Mark Todd Logo. 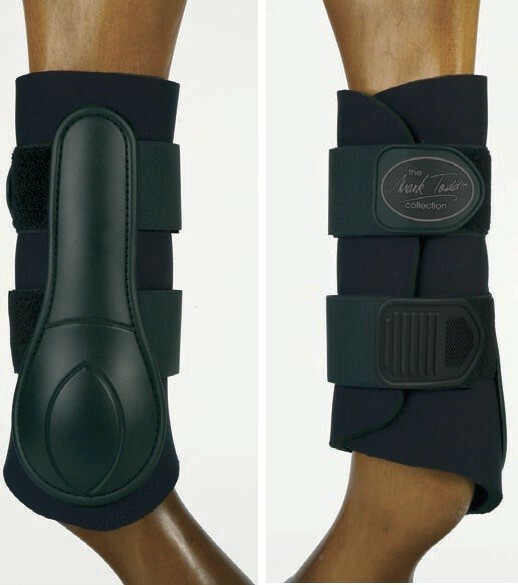 There are currently no questions for Mark Todd 2-Strap Brushing Boot - be the first to ask one!